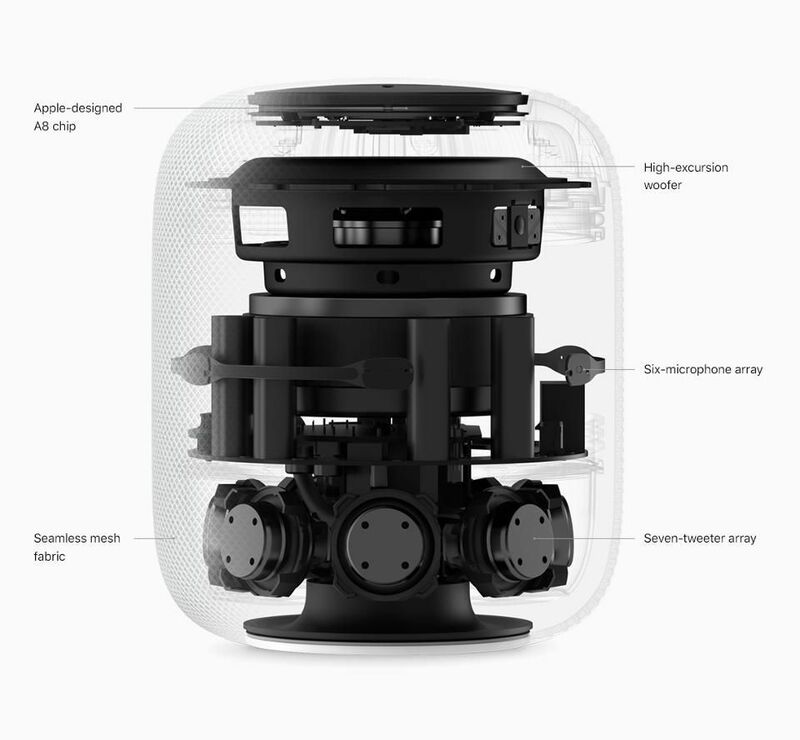 The Apple Watch and HomePod share a connection in that they are the two most recent new hardware platforms released by Apple. Unfortunately, other than having a variant of iOS at their respective cores, this is all they share. 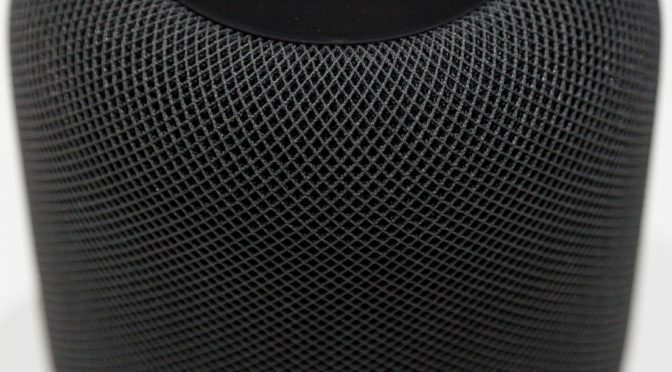 What would seem to be an obvious partnership, with the Apple Watch able to play and control music through the HomePod via AirPlay, is currently an oddly disjointed relationship. I signed up for Apple Music as soon as it was available to try it out, so I know it pretty well at this point. You would think it knows me by now, but more on that in a moment. I had been using Google Play All-Access before that at a discounted monthly rate, but never was super-impressed with the iOS app or the service’s features. It was a very bare-bones music streaming service at the time, and with my kids getting more interested in listening to music, the ability to add parental controls became a priority. While Apple Music itself was fine outside of a confusing interface that first year, we did experience one irritating problem. We had set up Apple’s iCloud Family Sharing when it became available in iOS 8, but there were some issues and bugs with it over the course of the first year or so. 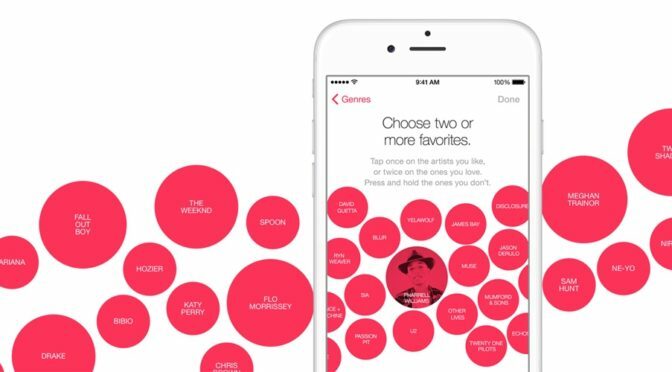 One of these affected Apple Music Family Plans when the service was released. We tried to set up our kids’ devices to use Apple Music independently with Family Sharing a couple of times within the first few months, with no success. Their iPhones and iPods would not recognize that they should have access to Apple Music when signed on on their iCloud accounts. The HomePod is really good at a few things. Unfortunately, working in a hotel room with hotel WiFi is NOT one of them. Just like the Apple Watch, that pesky interstitial WiFi login screen trips it up, which I guess shouldn’t be surprising. I’m going to attempt using Personal Hotspot sometime down the road and see if this can be bypassed. Until then, here are a few more observations on Apple’s new toy. This is day four with my HomePod, and I think I have a pretty good feel for it at this point. 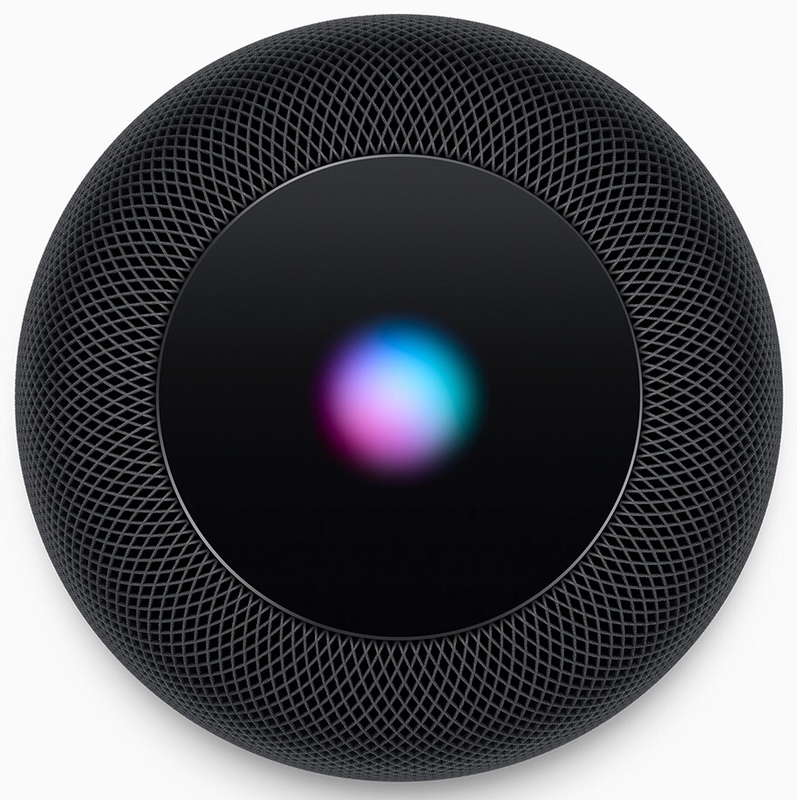 We all know the basics- the sound is great, Siri is no so great. 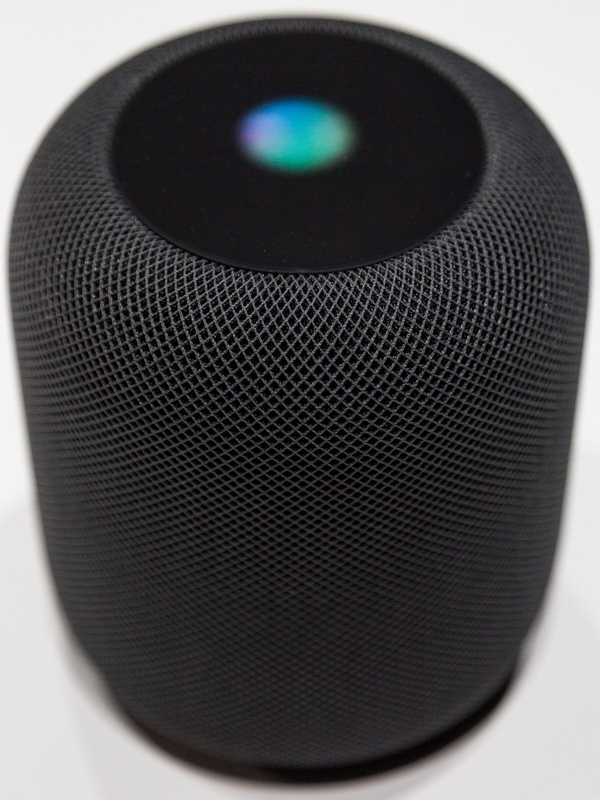 However, this is the point where users start coming across more of the details of a device, and the HomePod is no exception. Here are some more observations from the last couple of days of use. 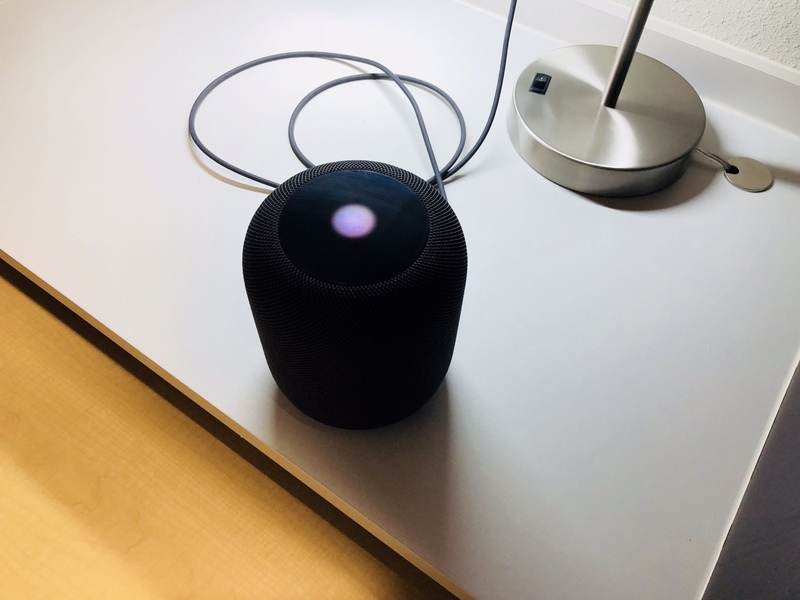 Today is day two for my testing of Apple’s new HomePod. While most of my time today has been spent playing around with Siri, I have plenty of additional observations on music playback, as well. 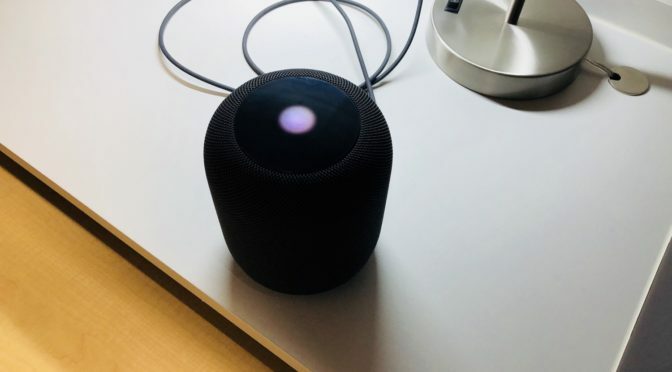 I’ve seen an interesting combination of concern, complaints, dismissiveness, and derision over the HomePod across Twitter, Apple blogs, and tech sites over the past few days. The preorder and announcement of the final release date for the device, as well as a lack of any other substantive Apple news at the moment seem to have stoked the fires of discussion and opinion. 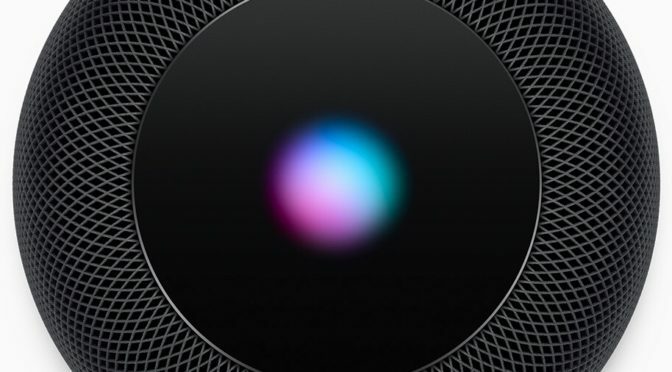 I can understand many of the reasons, and I even agree with many of you that Siri isn’t on par with other digital assistants in many ways, that the HomePod’s high price could be a limiting factor, and that it is showing up more than fashionably late to a fast-moving party. 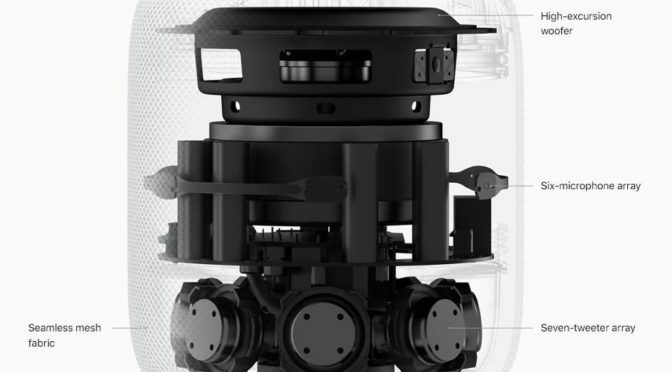 However, despite the concerns and complaints, the reasons behind the design and focus of the HomePod still make sense if you look at Apple’s recent hardware and software efforts.